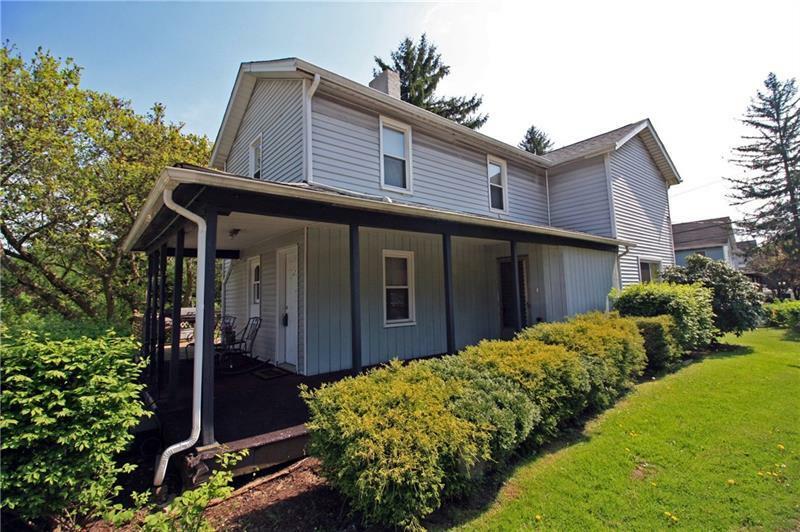 Spacious home in a country setting but close to everything. Eat-in kitchen plus formal dining room. Large living room with decorative stone fireplace and adjacent den. Four bedrooms and two baths. Lots of extra storage in the basement. Quiet outdoor setting from your back deck. Great for entertaining. New electrical, paint, and lighting.